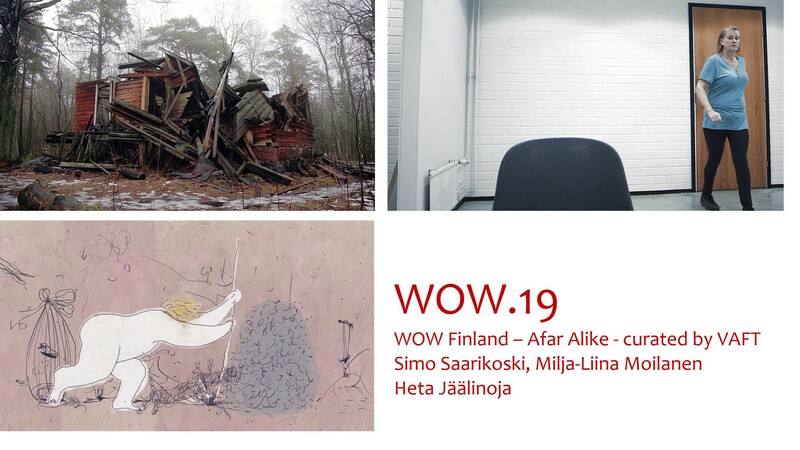 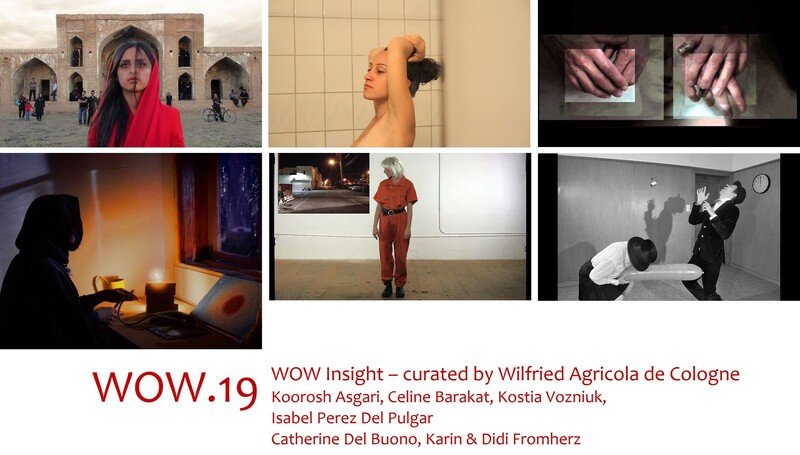 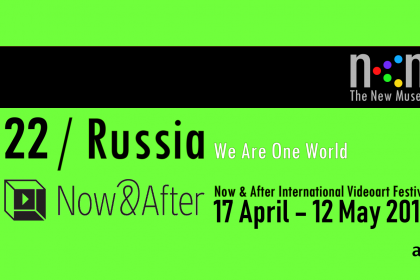 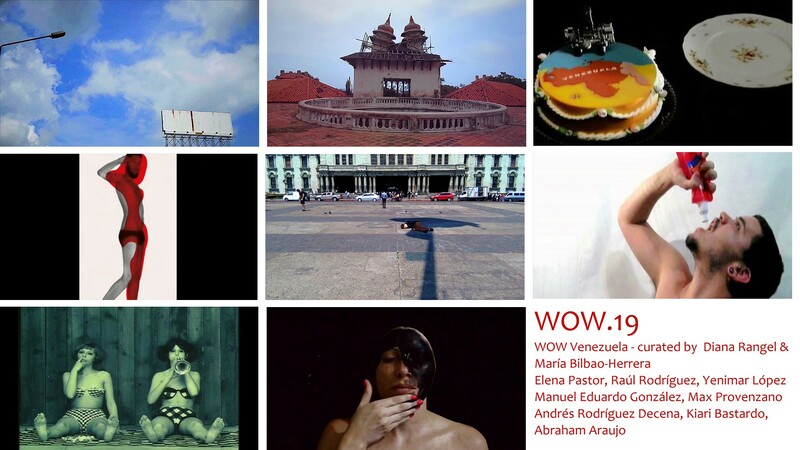 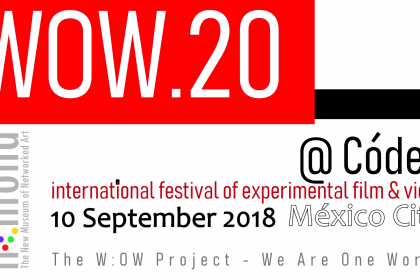 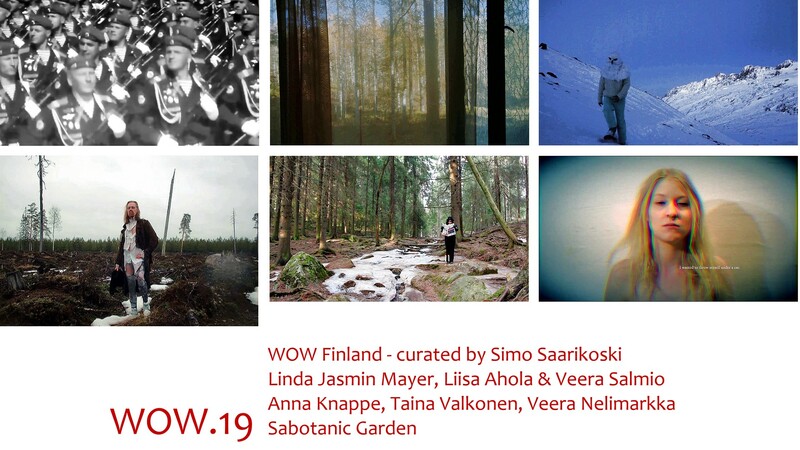 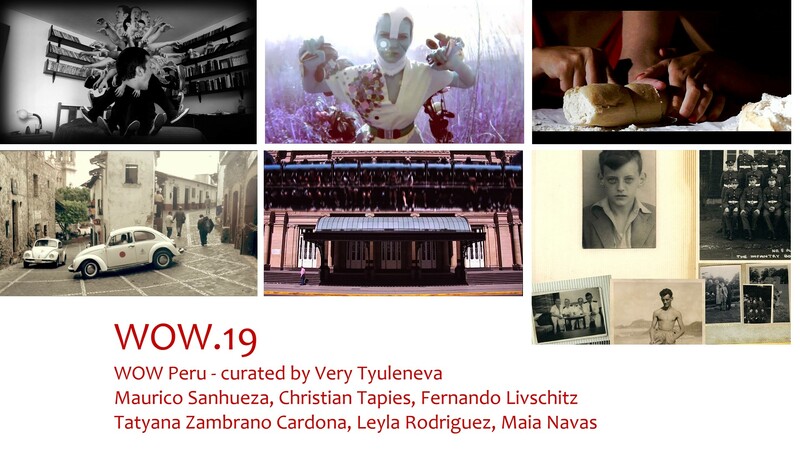 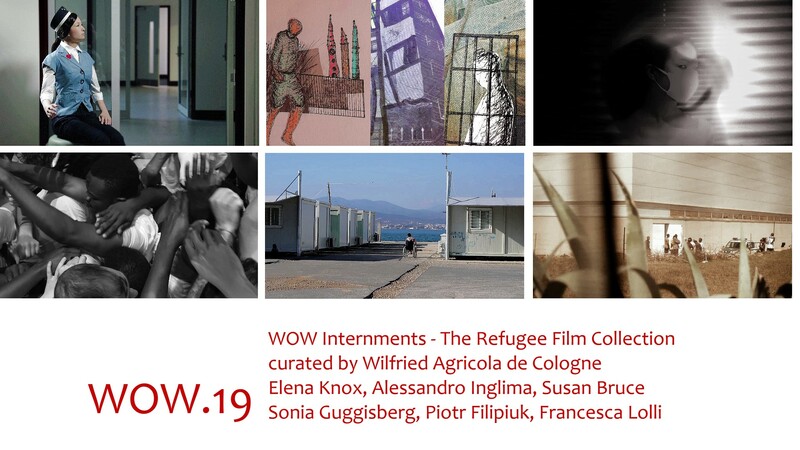 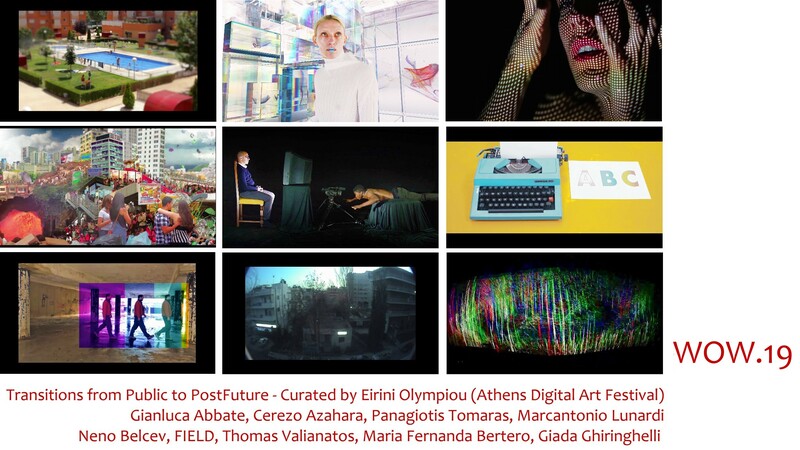 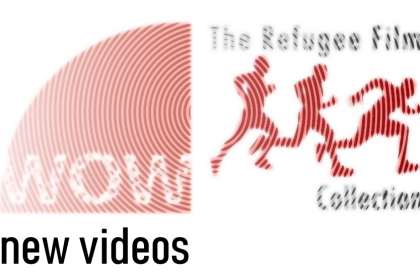 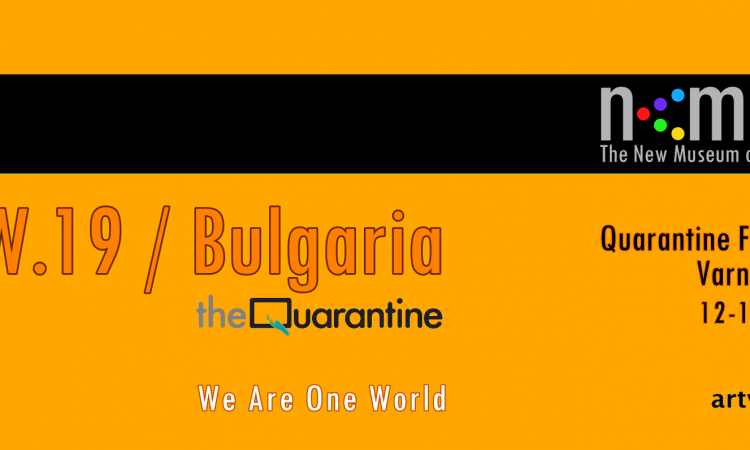 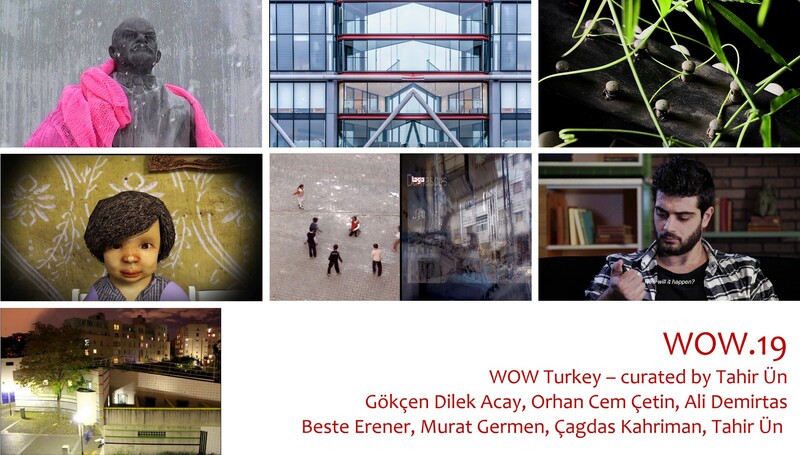 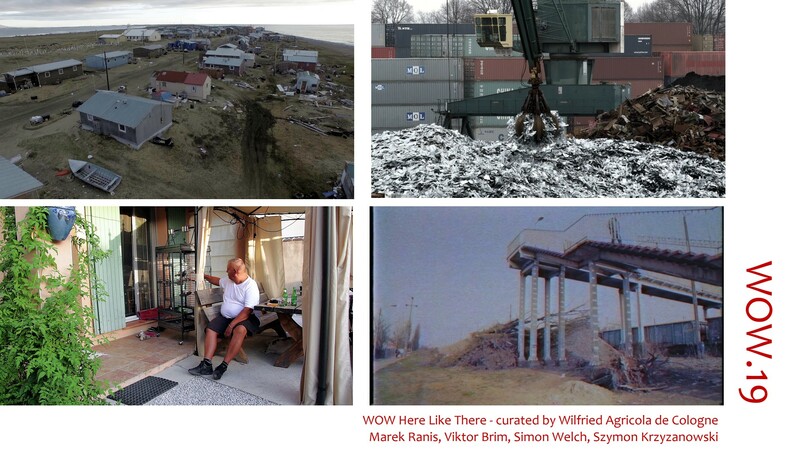 The 19th manifestation of The W:OW Project – taking place in the framework of The Quarantine Film Festival in Varna/Bulgaria in July 2018 – is featuring 12 individual programs – packed into 4 screening units of 90 minutes each – presenting 76 videos by 76 artists from 30 countries – selected by 7 curators from Finland, Turkey, Venezuela, Peru, Greece & Germany. 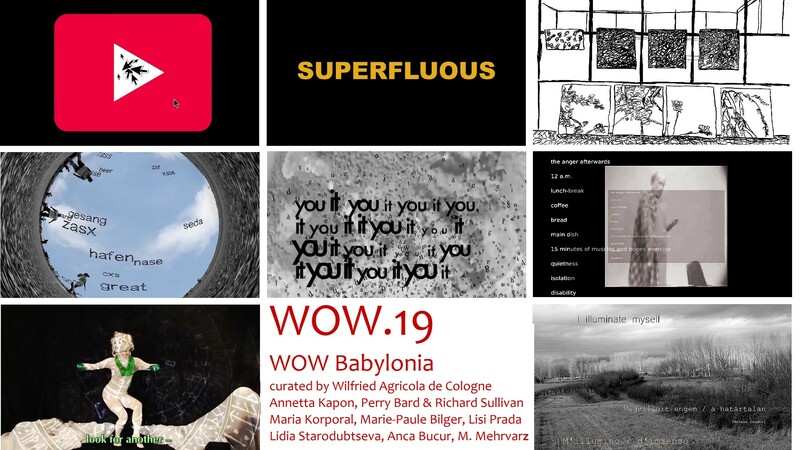 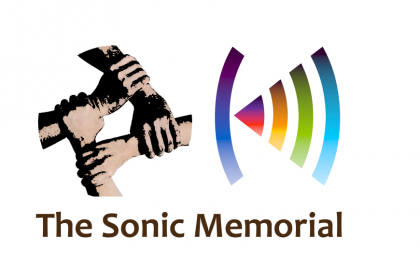 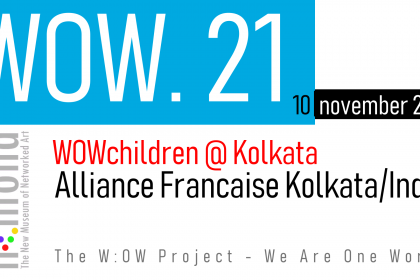 Each one of the 12 programs is based on a different curatorial concept dealing with different aspects – generating a broad bandwidth of artistic and curatorial visions reflecting and standing for the incredible diversity of Being. 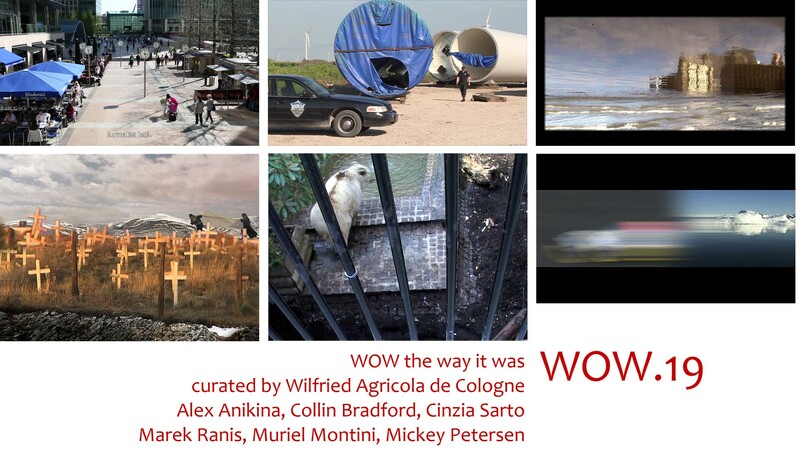 The art contents is focussing on the local and individual, as well as the global and the entire Whole of everything. 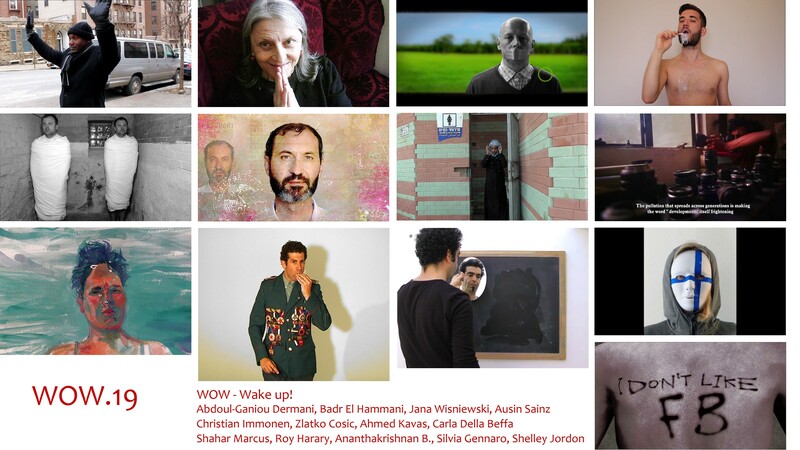 The screening program as a whole would like to transport fundamental artistic & philosophical ideas to an open-minded audience.